Wynwood Homes & Wynwood Condos List by "Subdivision Name"
Wynwood Real Estate Properties by "Price Range & Type"
Wynwood is a neighborhood in Miami, Florida, United States. Wynwood overflows with vibrant artwork, restaurants, breweries, clothing stores, dance and club venues, among other retail options. Formerly an industrial district, the area is highlighted by colorful murals that cover the walls of many of the buildings. 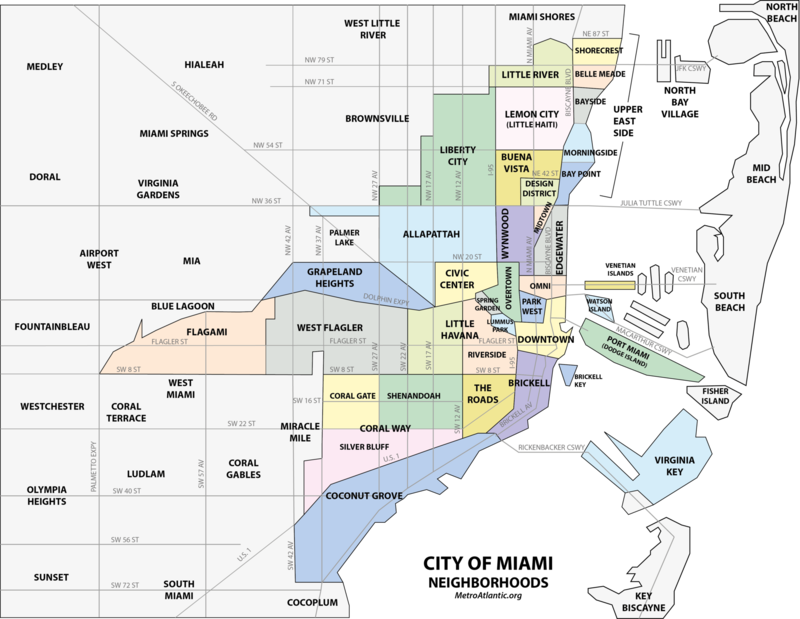 It is north of Downtown Miami and Overtown, and adjacent to Edgewater. 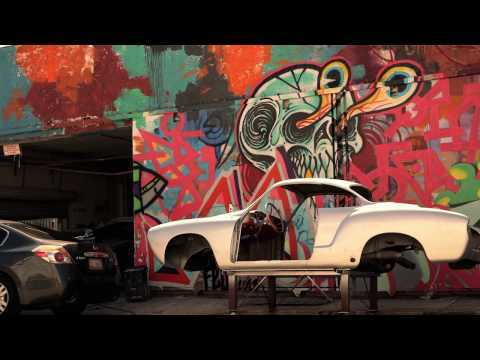 The Wynwood Art District is one of the most poular sites to visit in the heart of South Miami, Florida. Wynwood has two major sub-districts, the Wynwood Art District in northern Wynwood, and the Wynwood Fashion District along West 5th Avenue.Wynwood is roughly divided by North 20th Street to the south, I-195 to the north, I-95 to the west and the Florida East Coast Railway to the east. Wynwood was long referred to as "Little San Juan", and commonly known as "El Barrio" as many Puerto Ricans began immigrating to this Miami neighborhood from the island and northeastern cities in the 1950s. Puerto Rican-owned restaurants, shops, markets and other businesses line the streets of Wynwood. Since the early 2000's, the neighborhood has seen a rising amount of investments and attention, expanding the scope of the region. The Midtown Miami development construction began in 2005 between North 29th and 36th Street and Miami Avenue and the Florida East Coast Railway (FEC) on what was historically an FEC rail yard. This brought renewed attention to the area, and previously abandoned warehouses have begun to be occupied by artists, restaurants, cafés, and lounges. Tony Goldman a developer also assisted in the growth of Wynwood by creating a mecca out of the already present graffiti. 30 artists traveled from around the world to create what is now the Wynwood Walls, leading to major increase in other street art in the surrounding area. . Art and fashion are major elements of Wynwood, as Wynwood has a large fashion and textiles industry, primarily along NW 5th Avenue, in the Wynwood Fashion District.